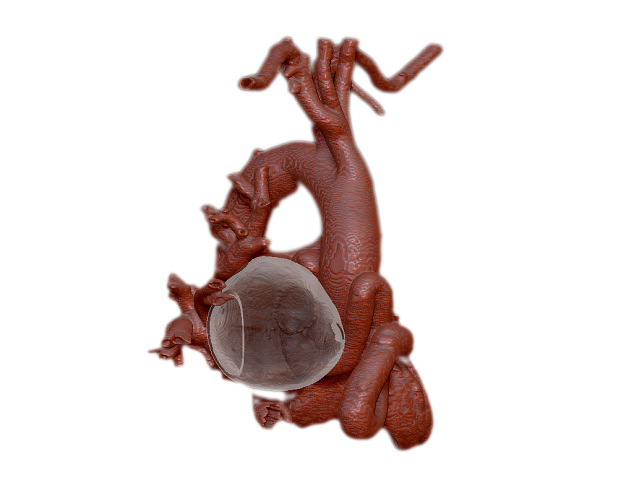 The 3D Anatomic Heart Library is a digital library of 3D cardiac models of a wide spectrum of Congenital Heart Defects, each suitable to create a 3D-printed life-size physical model of the specific pathologic condition. 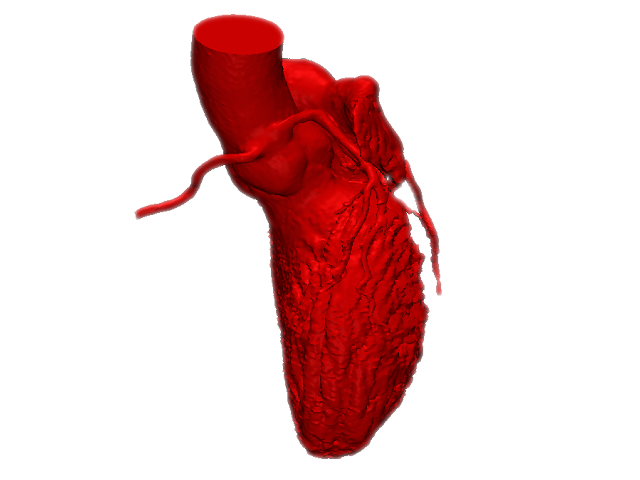 Such highly accurate 3D-printed physical models, created directly from real patient data, have been used for counseling, educational, and surgical planning purposes. 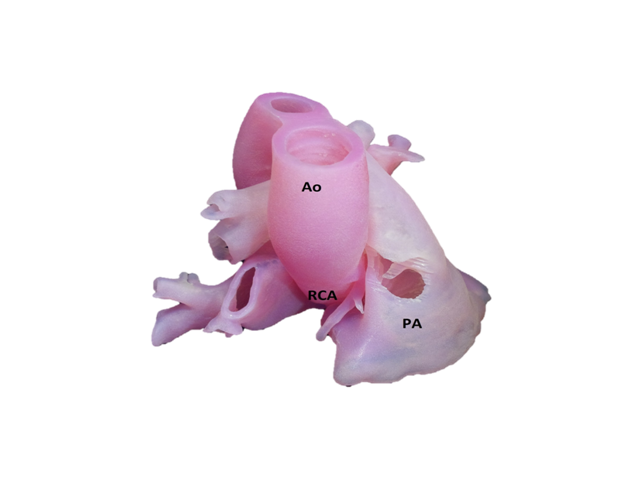 Any of these models can be made available to interested physicians or institutions for educational purposes. 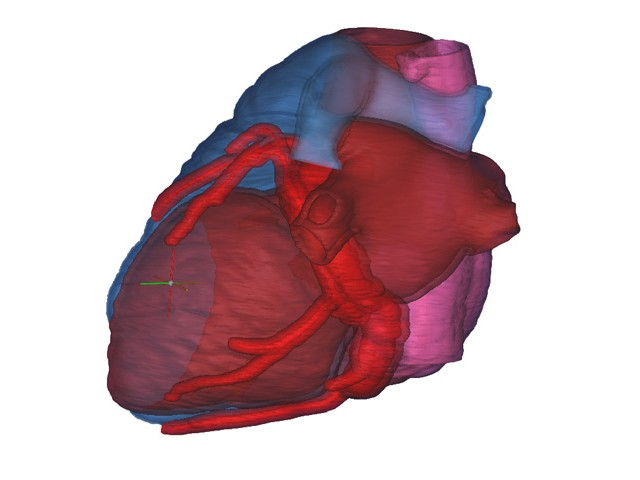 Upon specific physician request, new patient-specific 3D models can be prepared for individual patients, if needed for diagnostic assessment and preoperative preparation. Such new models could be added to further expand this library.